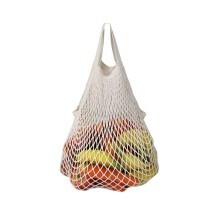 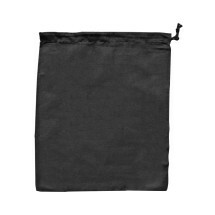 Reusable certified Organic String Carry Bags replace the single use plastic bags that you use when buying fruit and veggies. 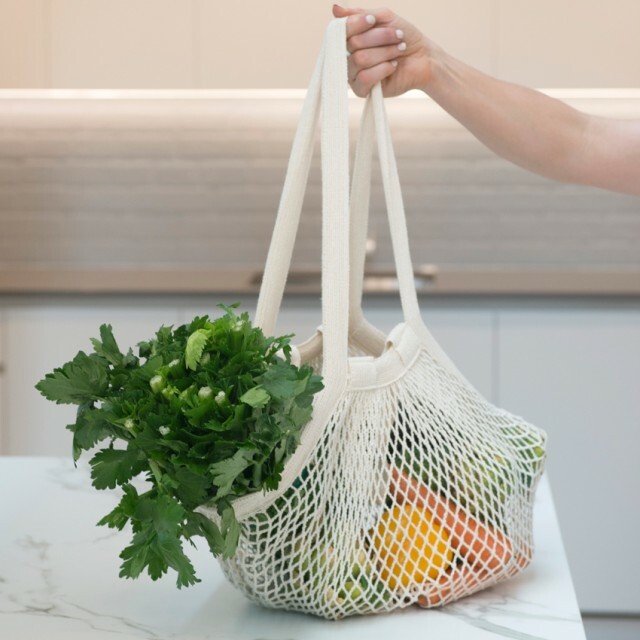 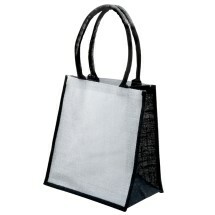 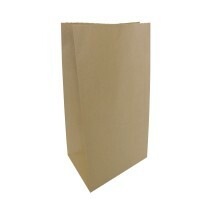 Keep them along with your reusable grocery bags when shopping for fresh produce. 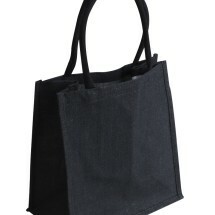 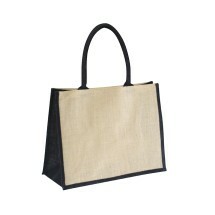 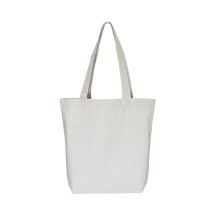 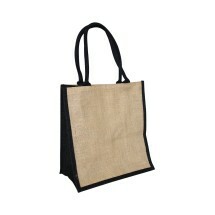 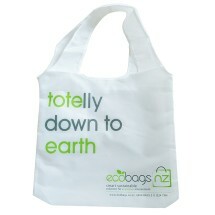 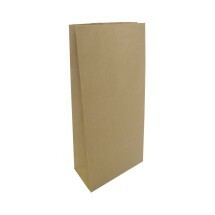 Our String Fresh Carry Bags are made from sustainable, certified organic and unbleached cotton. 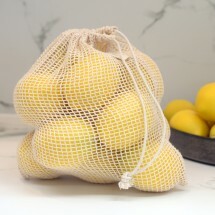 Love my string carry bags with the long handle as I have suffered a torn tendon in my shoulder so cannot carry any weight in my arm. 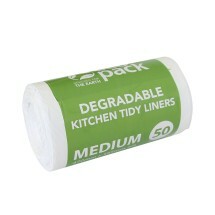 Some many people have commented on them so have informed them where I purchased the product. 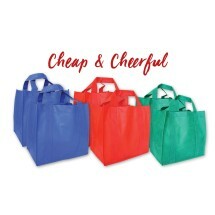 Keep up the good work and looking forward to my next order arriving . 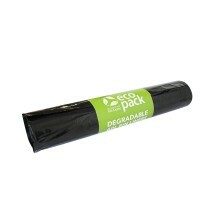 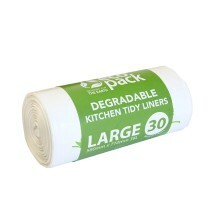 Reuseable, and less waste in the landfill.